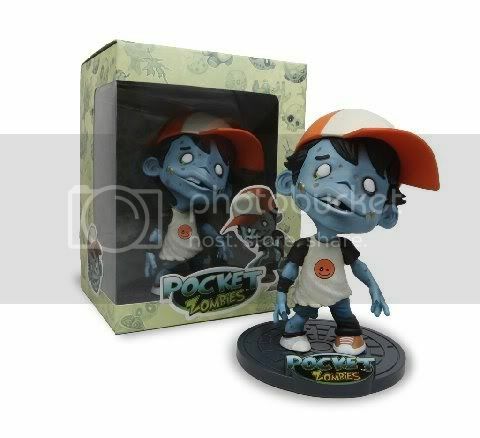 The Pocket Zombies are adorable little Zombies always ready to laugh and, of course, play with your delicious BRAIN! TED-E is made in PVC and stand approx. 6 inches tall. Comes with "surprises inside the box!"